Player receives three balls and tosses them into the hoop. 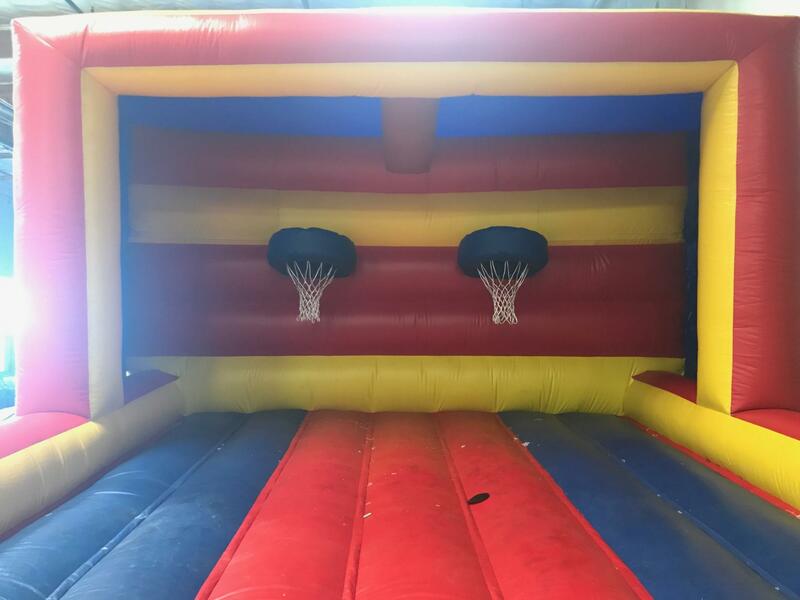 If player gets all three balls in the hoop, player wins 1st prize. If player gets two of three balls in the hoop, player wins 2nd prize. All others receive consolation prize.